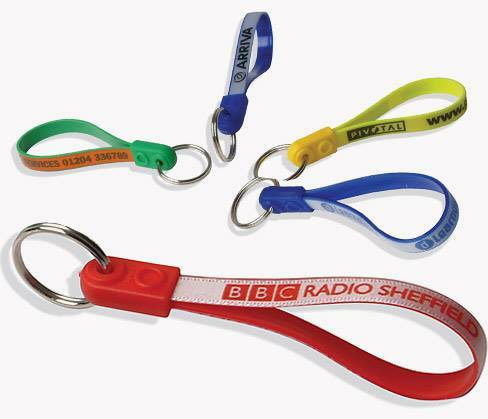 Loop Fobs is the home of the bestselling promotional keyring, the Loop Fob!We have been manufacturing the Loop Fob keyring for nearly 20 years and there’s a great reason why it’s still so popular… it really works! As the only UK manufacturer of the original Loop Fob keyring, we have a dedicated and experienced team based at our factory in Swadlincote, to help you every step of the way with your order. Plus, we can offer you a free design service, free samples and free delivery for a great all-in price. We’re proud to manufacture the Loop Fob using only UK sourced materials to deliver a high quality British-made product to represent your company. We have a commitment to offering you the highest levels of quality, so you can shop with confidence, safe in the knowledge that you’ll receive competitive prices, fast lead times and great customer service.